Updated Lucifer collection (with a few Si & Am pins mixed in). Collection started in tribute to my own fat gray mischief-maker, Ashi, who passed away last year. ️ Thank you to everyone who helped me with this collection! Your collection looks so good! Congrats on the new pin. I love the one of Lucifer clawing the air, haha. Your collection has grown quite a bit! Merlin, really like that Chip and Dale pin. So cute! Love this Lucifer (and SI/AM) collection! Love the new addition to your Lucifer/Si & Am board.....so cute! What is this chicken from???? I must find one! It's Alan-a-Dale from Robin Hood. I don't remember the set it came from, but that's the character. DitzyDreamer, TinyTink, Ajk and 3 others like this. Thank you all for the compliments on my Lucifer’s! This collection is definitely close to my heart. DitzyDreamer, mickeymousje, TinyTink and 5 others like this. Thank you! Her name is Ashi, but she actually passed away a little over a year ago. That’s when I started this collection, in tribute! I'm so sorry to hear that, my condolences though what a perfect way to keep her memory alive, I can really see the Lucifer resemblance! Papaya, DitzyDreamer, mickeymousje and 12 others like this. 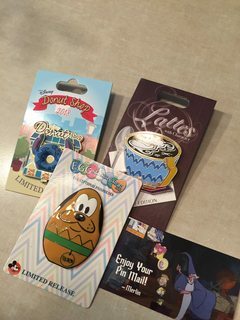 Timing just worked out that I had another epic mail day this week! 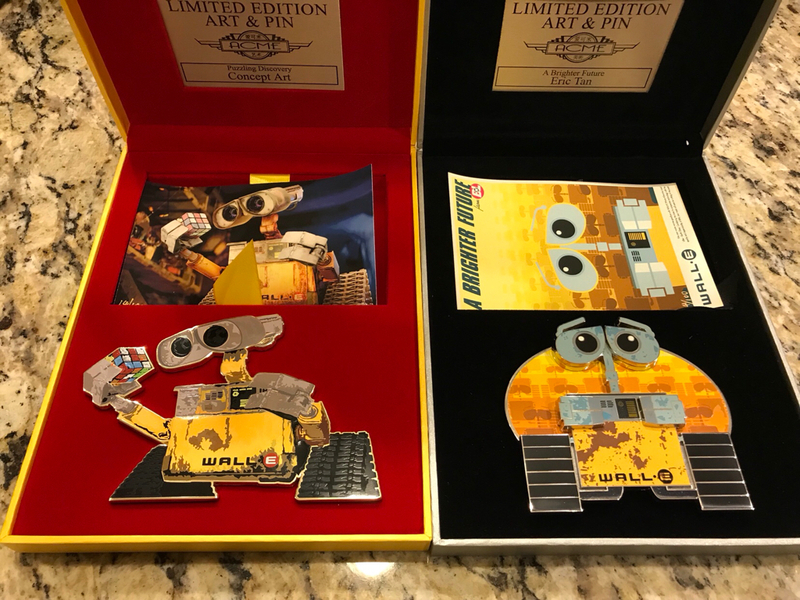 First, two pins just came at the same time that have the same character, a minor one but one of my favorites. 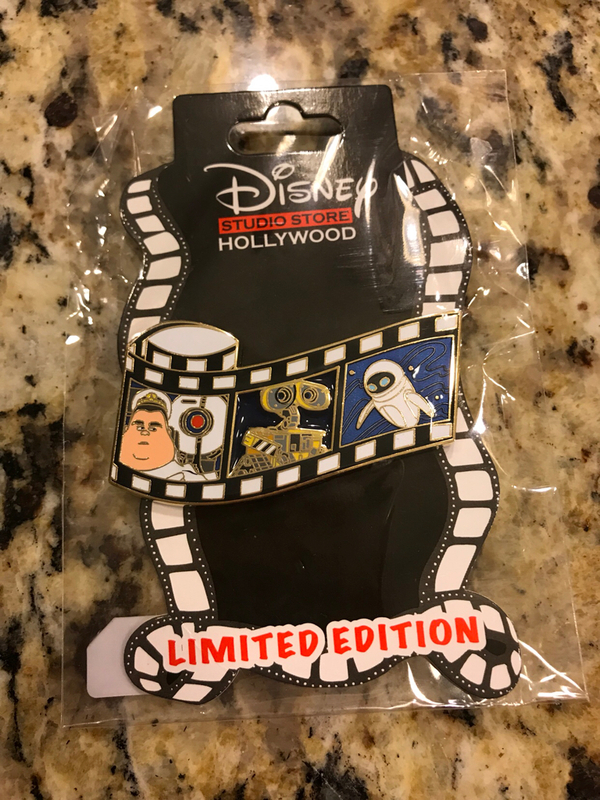 And second, thanks to the recent eBay coupons going around, I jumped on a long time Tiki Room grail! 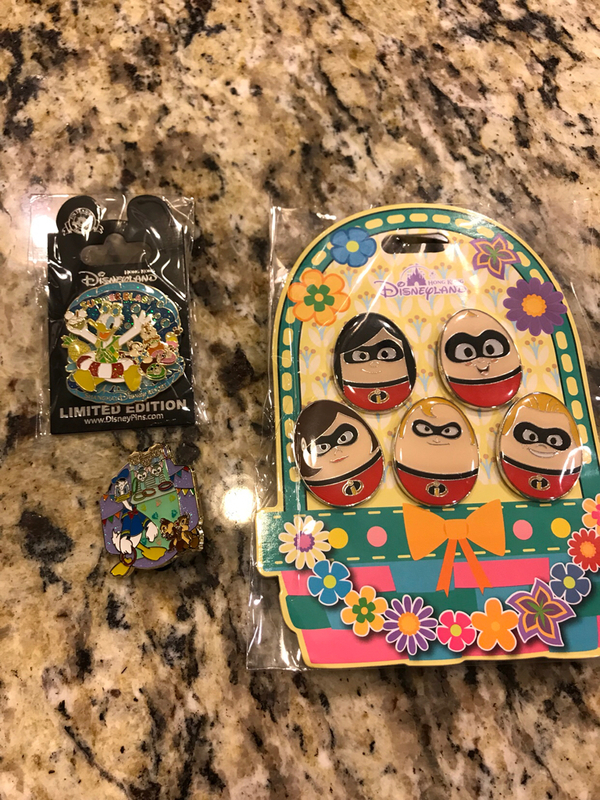 I had the Lilo pin already but had to have the complete set! DisneyJ, TinyTink, PixiePost and 3 others like this. Dude! That tiki room set is awesome!!!!!!! Love it! Thanks! Tiki Room sets are my jam. Ajk, Sami and MerlinEmrys like this. Thanks to the lovely @Sami for these amazing UP! pins! Kevin is huge and heavy! DitzyDreamer, mickeymousje, caw caw rawr and 9 others like this. Great addition to a great collection. Congrats! Papaya, DitzyDreamer, mickeymousje and 8 others like this.